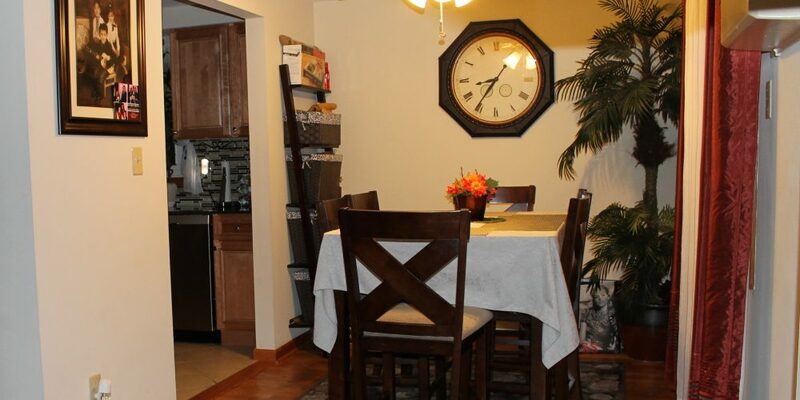 Embassy Square in Tonawanda offers convenience with all the amenities. 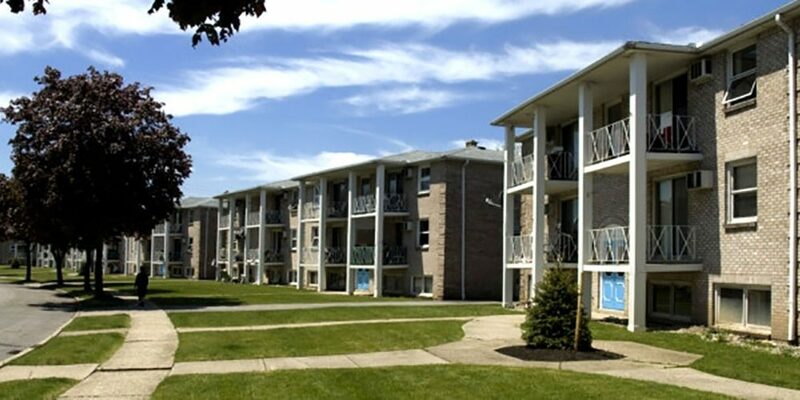 Easy access to Interstate 190 and 90 and 990 , they provide great access to the University of Buffalo North Campus and Sheridan Drive and Niagara Falls Boulevard Retail. Your search for an apartment stops here! 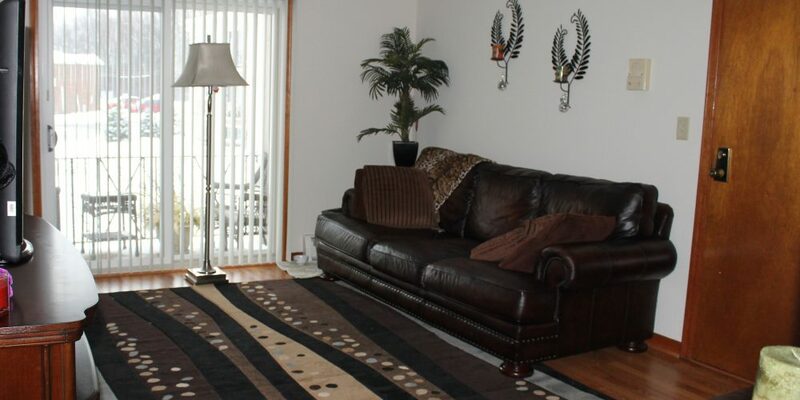 Our Tonawanda apartment have everything you need to make your new apartment feel just like home! 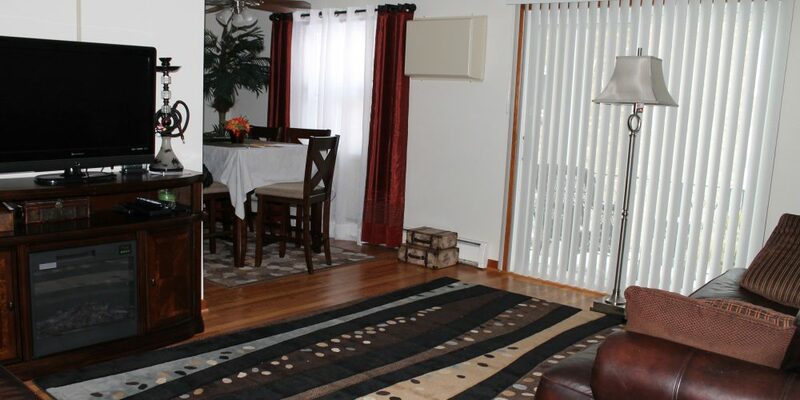 We, at Buffalo Management Group, have been leaders in apartment rentals for over 30 years. 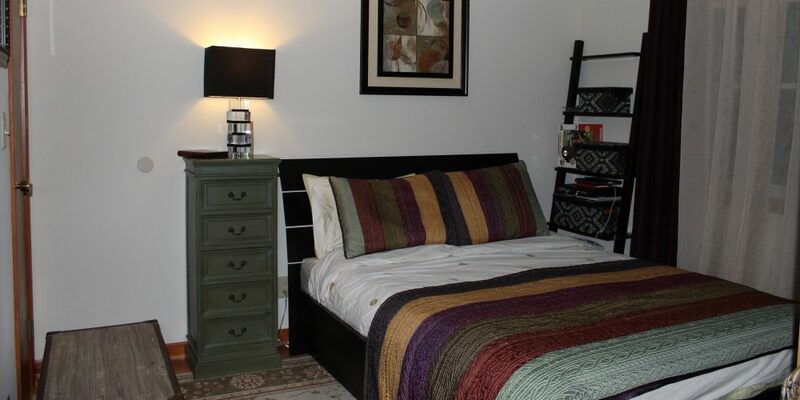 We provide the best for you in safety, security, comfort and great living in these apartments. 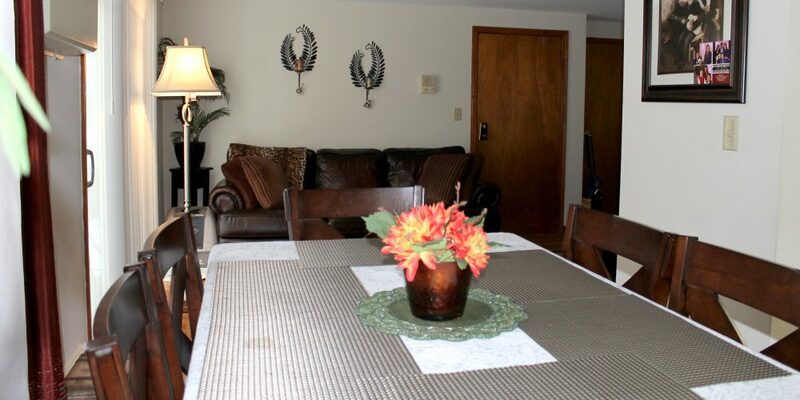 Two locations, one great management team, and new renovations should be all you need to enjoy suburban life in a Tonawanda apartment. 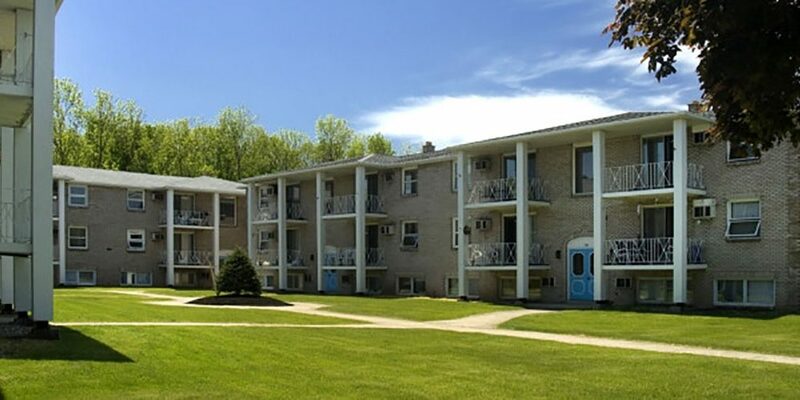 Embassy Square and the nearby Crestmount Apartments are centrally located off of the 290 in the Town of Tonawanda to allow for easy commuting in or out of the city. 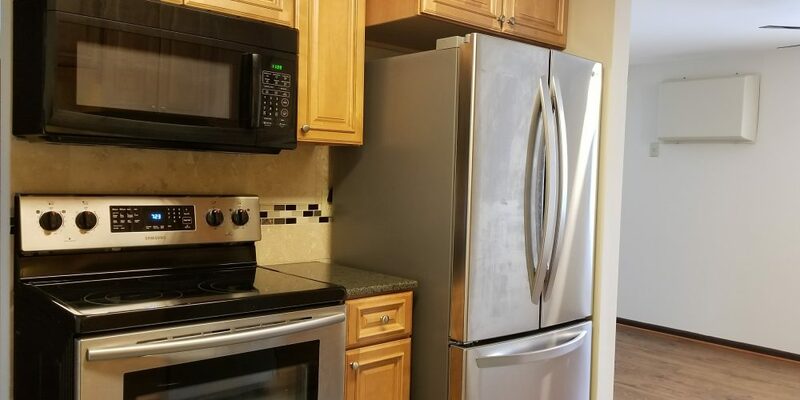 Only 5 minutes from the University of Buffalo North Campus, this location is the perfect distance for students who want to branch out from living on campus. Our Tenant's interest is our first priority, and we want nothing more than for you to be happy in your apartment. Buffalo Management is always on call and provides 24-hour maintenance to ensure your safety and peace of mind. 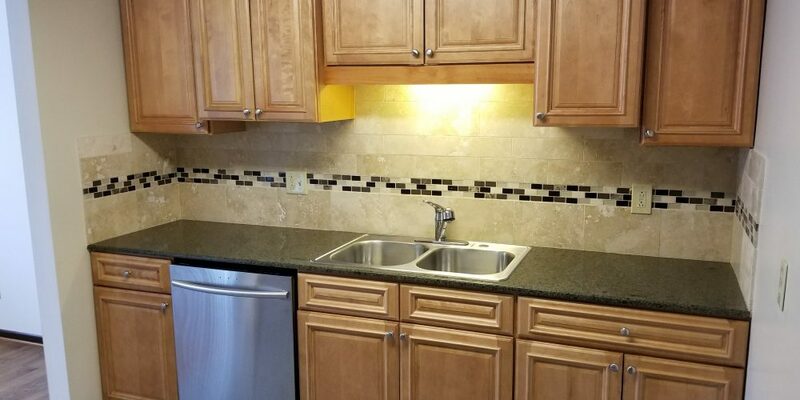 Once you have looked at the rest, come make your new home with the best!